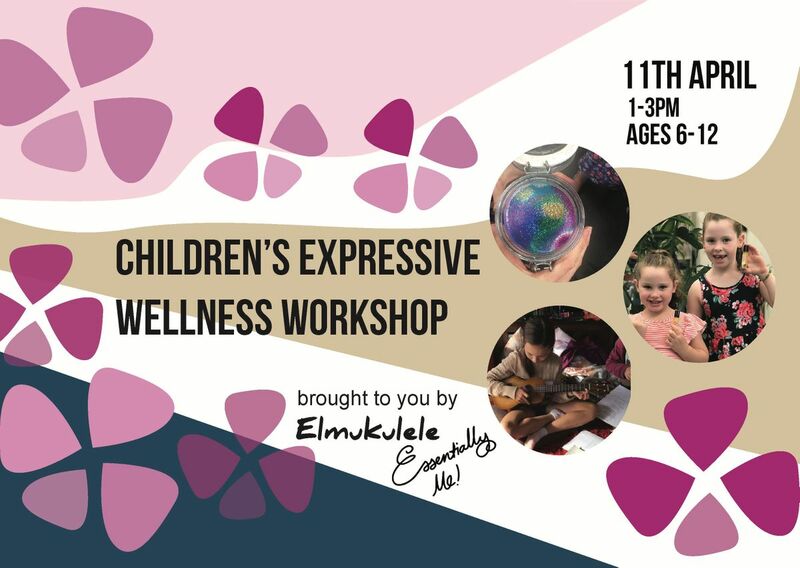 Elmukulele and Joey from Essentially Me have created a beautiful workshop this upcoming Easter Holiday season to keep your children entertained and inspired. This will give Children the chance to create their own customized scent and song! 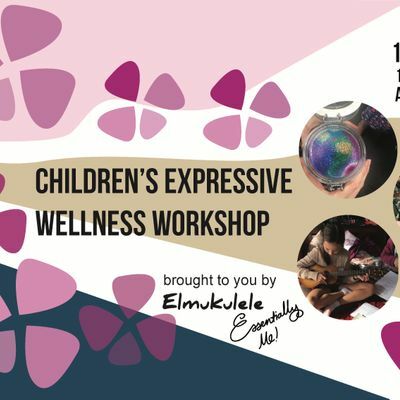 Children will be guided and nurtured with the help of Erin and Joey; seasoned workshop facilitators and passionate about contributing to the wellness of children! Hosted at the beautiful Yoga Everyday Space in Stafford, equipped with it's very own 'Zen Garden' for your child to bliss out and find their own inner inspiration. Erin grew a love of Ukuleles for their simplicity, transportable size, powerful sound and variety. Erin quickly became the expert on all things Ukulele and developed her own unique sound. 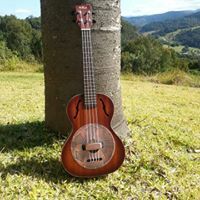 She now loves helping others find their creativity through Ukulele and sparking joy in anyone who will listen. Joey is a Mum of 3 and entrepeneur who has a deep passion for empowering people to connect, make conscious choices and to live a healthier happier life. This passion is a result of her own experiences; how she empowered herself and learnt to make conscious choices for the health of my family, when, five years ago when her second child was diagnosed with celiac disease. This diagnosis kick started her focus on healthy eating, and the larger wellness journey that followed. Book now to secure your child's spot.